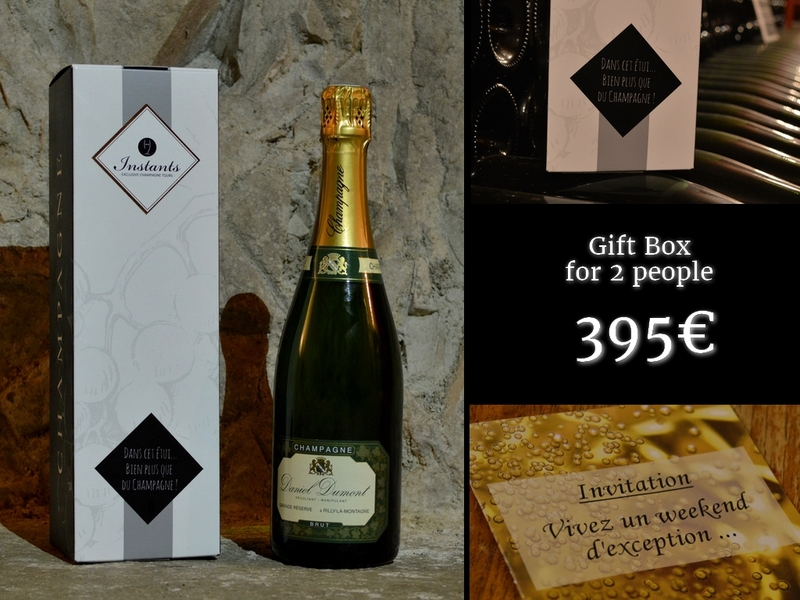 Offer to your loved ones the opportunity to discover the Champagne region, in a box especially designed for celebration. 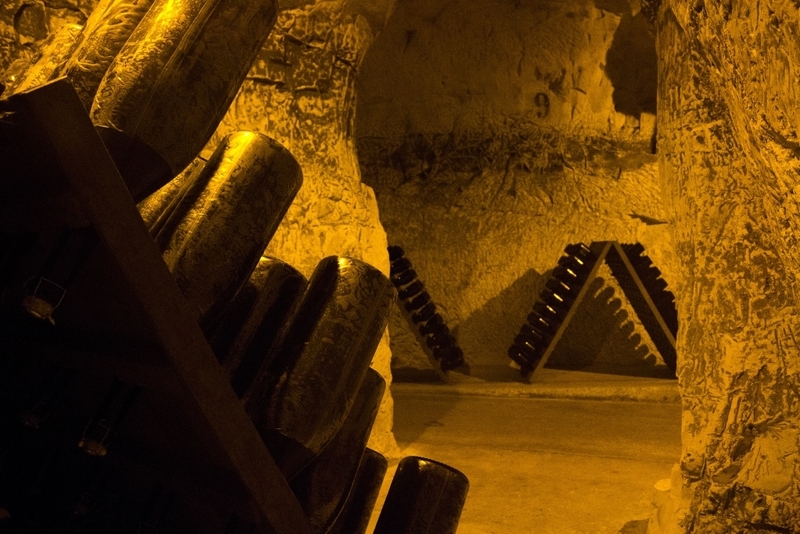 Visit and tasting in the cellars of a Great Champagne House. 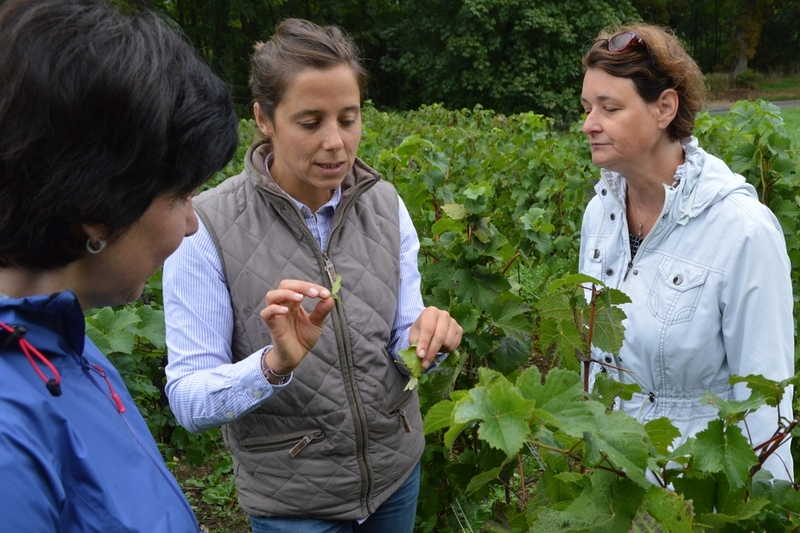 Visit and tasting at the domain of an independent champagne producer. 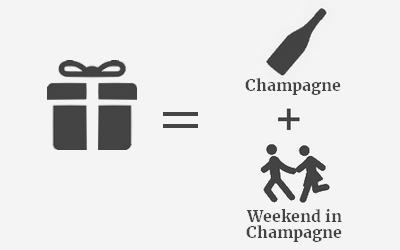 A gift that you can enjoy during celebrations ! This box also contains a bottle of Premier Cru Champagne that we have carefully selected for you : just perfect to celebrate the joy to be together during end-of-year celebrations ! 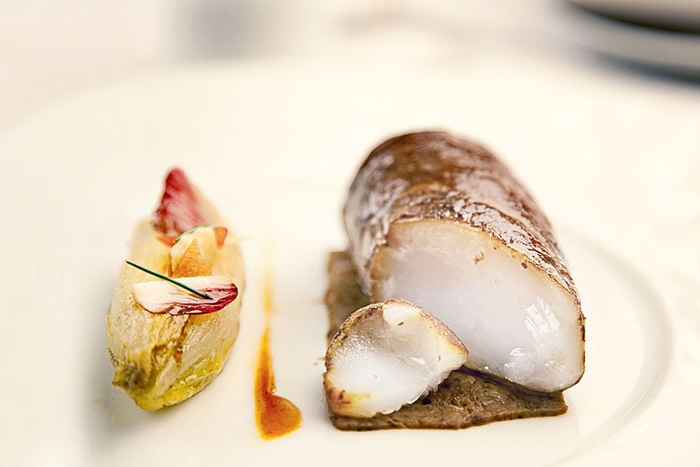 Click on "book now" and on the opening window, click on "continue"
We will confirm your purchase by email within 24 hours and we will send you a link to a secured page to proceed to the payment of your gift box. After having received the gift box, the happy beneficiary has just to go on our website and to enter the code witten in the box to select the dates of his stay in Champagne ! Order your Gift Box ! /!\ To order your Gift Box, please select any date. 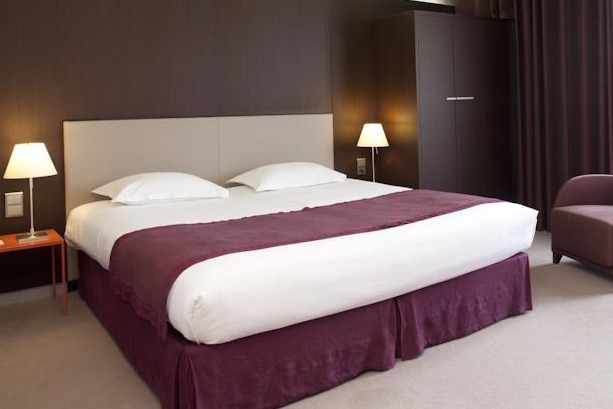 After receiving the Gift Box, the beneficiary will have the choice for the dates of his stay in Champagne.